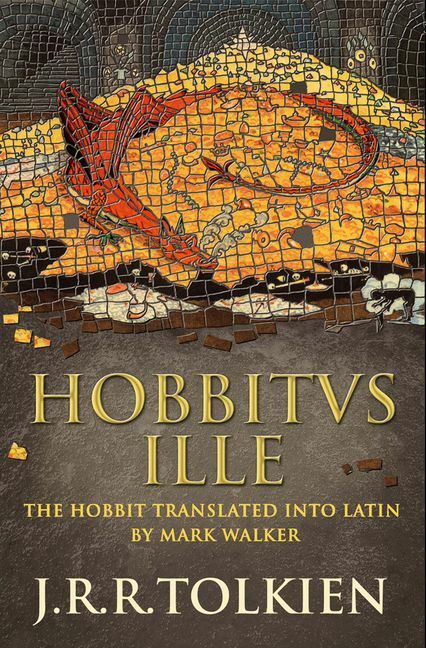 The Hobbit, published 75 years ago, has become one of the world’s most popular classic stories, appealing to adults as much as to the children for whom J.R.R. Tolkien first wrote the book. 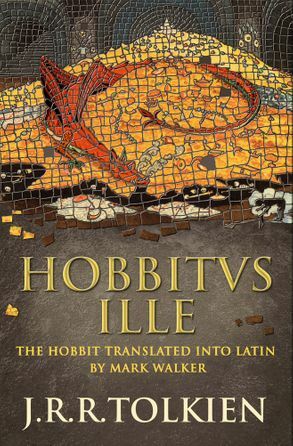 Translated worldwide into more than 60 modern languages, now Hobbitus Ille is finally published in Latin, and will be of interest to all those who are studying the language, whether at school or at a higher level.